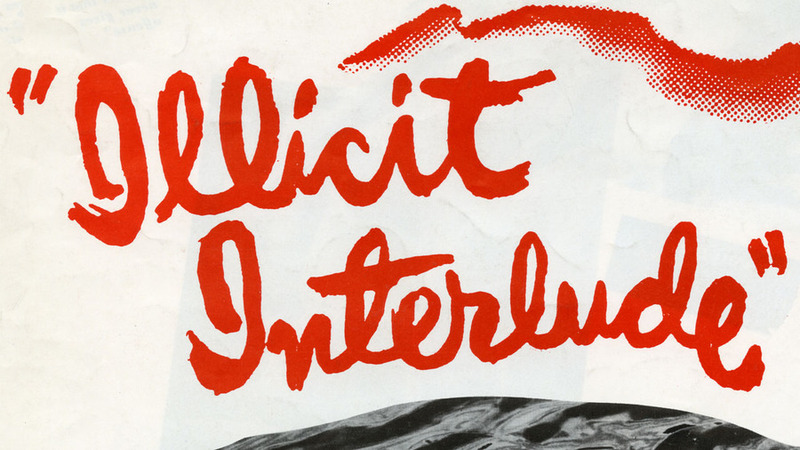 The International Film Festival will continue with a screening of “Illicit Interlude (Sommarlek)” at 7 p.m. Tuesday, March 14, in Plaster Hall’s Cornell Auditorium. Directed by Ingmar Bergman, the 1951 film is the story of a ballerina recalling her first love affair. For her, the memories of a summer of happiness ended with the horrid, dark existence following her lover’s sudden death. Only by returning to the island where she had the happiness and by re-living her anguish can she muster sufficient courage and tolerance to face the future.